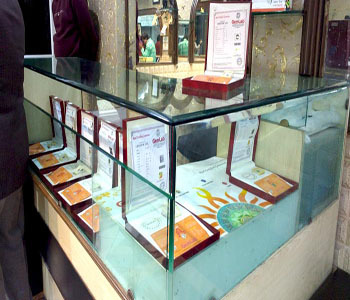 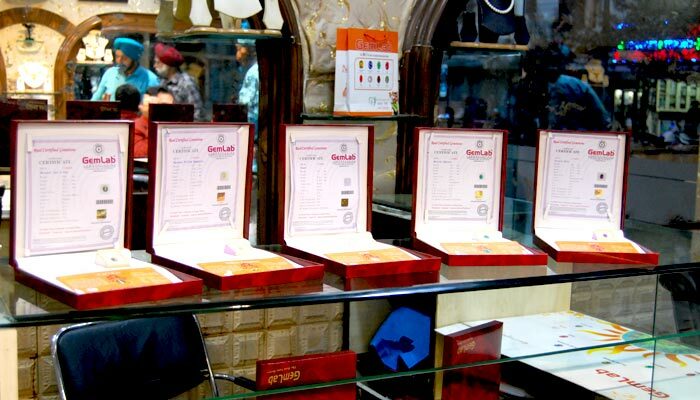 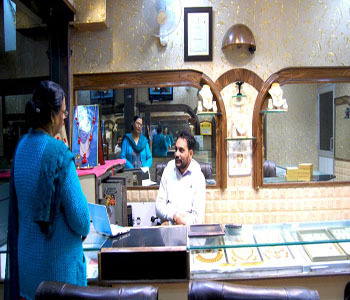 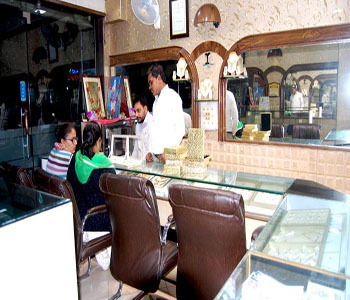 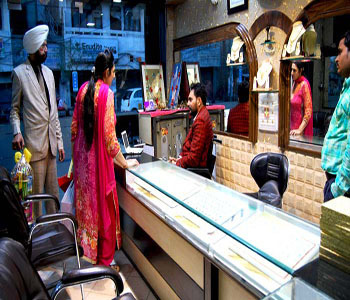 We offer a unique buying experience in our Amritsar, Punjab office. 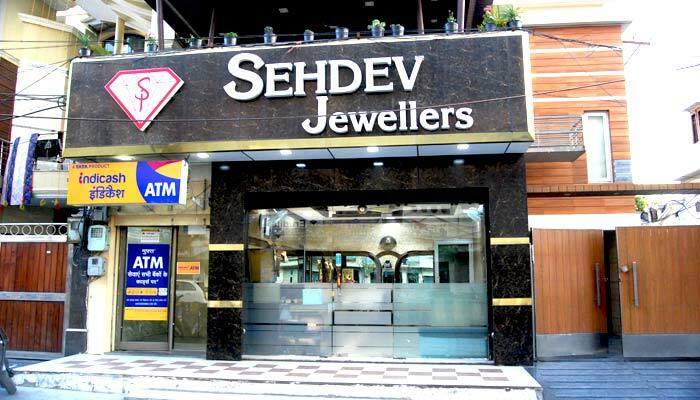 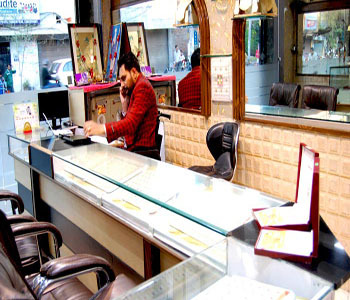 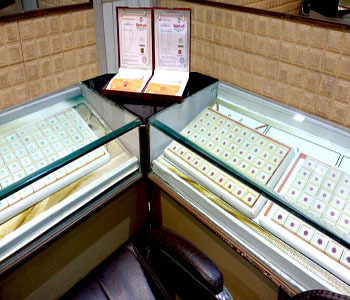 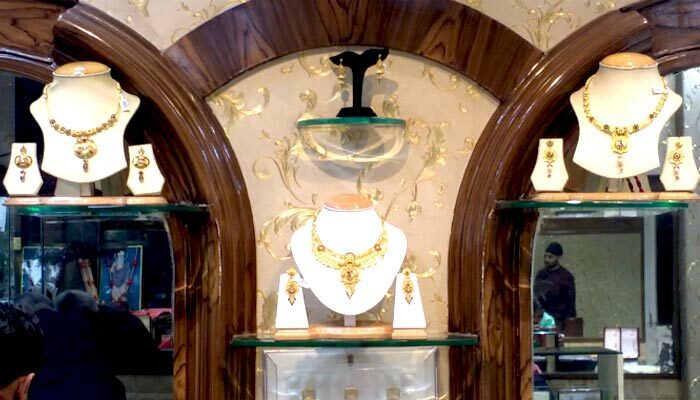 Our showroom occupies the floor of our Amritsar office building where we have created a comfortable and private setting for our guest to view our extensive gemstones and jewelry collection. 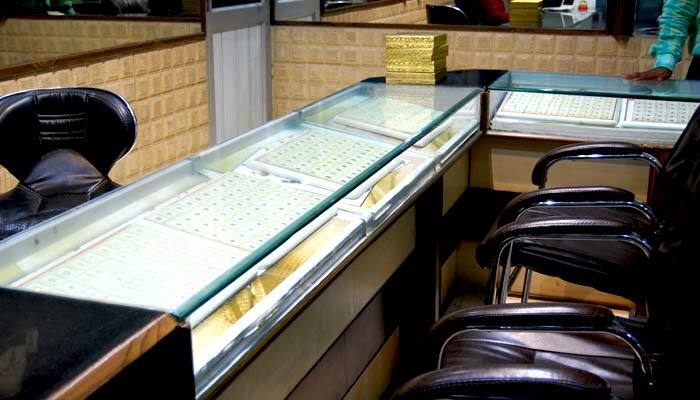 A visit to our showroom and office allows customers to see first hand how we have blended state of the art technology for gemstone handling and procuring. 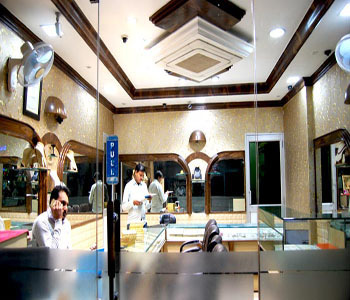 For showroom visit, please contact us to schedule an appointment. Get in touch with us for more details about your visit at +91 9216116688 or support@9gem.com.